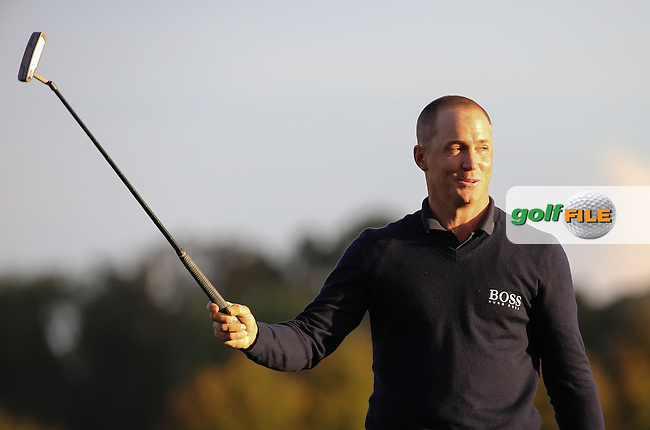 Alex Noren (SWE) wins the Final Round of the British Masters 2016, played at The Grove, Chandler's Cross, Hertfordshire, England. 16/10/2016. Picture: David Lloyd | Golffile.